Marcus Ardoin and Da Zydeco Legends. Photo by Zydeco Crossroads. 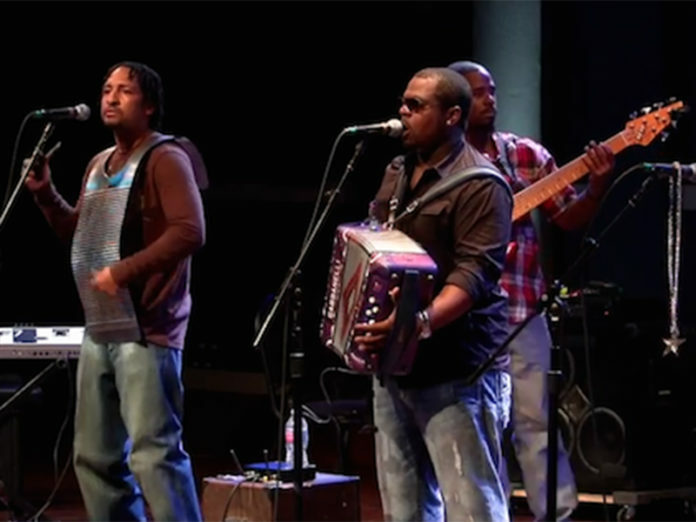 Put on your dancing shoes and head to the Fair Grounds for the 18th Annual Cane River Zydeco Festival. This year, the festival will be held Labor Day weekend, September 1-2 at the Natchitoches Parish Fair Grounds. Friday events include Zydeco music, motorcycle games and Zydeco dance off. Saturday begins with a poker run through Natchitoches Parish. Entertainment begins at 4pm with Zydeco bands, food and fun. Friday night free, $7 Saturday event. There will be food and beverage vendors, bounce houses, live music and more! For tickets and event information contact Melvin Holmes at 318-332-7455.